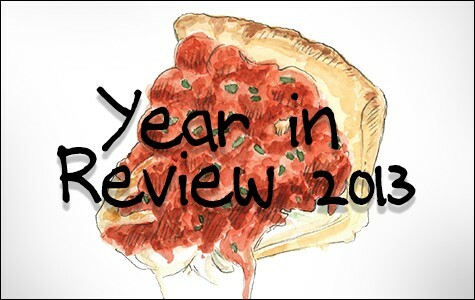 From pizza to housing development to the environment to music festivals, our writers reflect on the year that was. Richmond has seized the mantle as one of the most progressive cities in the nation by taking on such colossi as Big Oil, Big Soda, and Big Banks. The public's appetite for multi-concept music festivals shows no signs of diminishing. After years of dormancy, housing projects in Oakland are surging back to life. As office rents rose dramatically in San Francisco, charitable organizations rapidly relocated to Oakland, bringing new services and advocacy efforts to the East Bay. Six new pizzerias offer up their interpretation of the perfect slice.